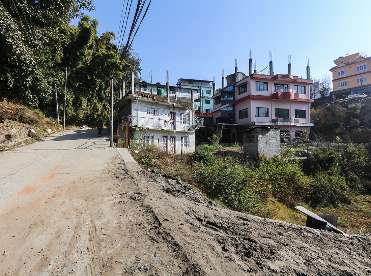 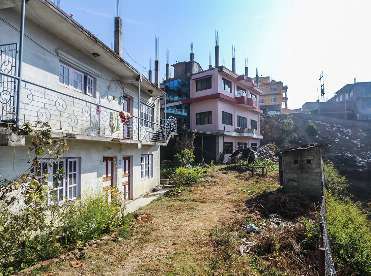 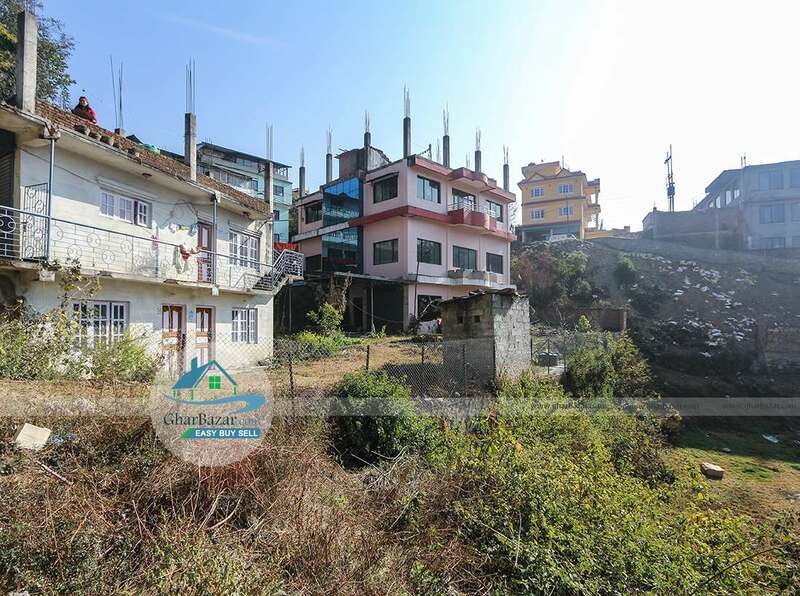 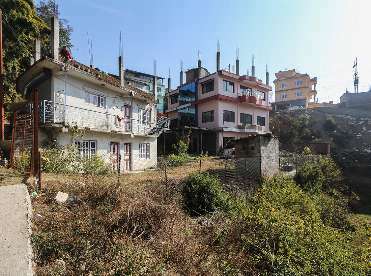 This commercial/residentiual house/ land located at Bhangal, Kathmandu. 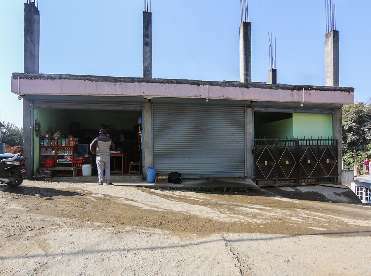 It is 600 meter from Special Chowk, Budhanilkantha high way. 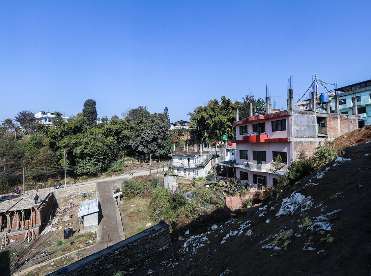 It has 25 feet black topped access from south and east. This property has 22 aana land with 3 storied house.It has 21 bedrooms, 2 shutter and parking space. The property selling price is 5 crore.